DISCLOSURE I was given this free product or sample because I am a Klout influencer. I am under no obligation to receive the sample or talk about this company. I get no additional benefits for talking about the product or company. Product: Authentic Italian Pasta Chips. From the packaging: Only 120 Cals. per serving. Non GMO project verified. 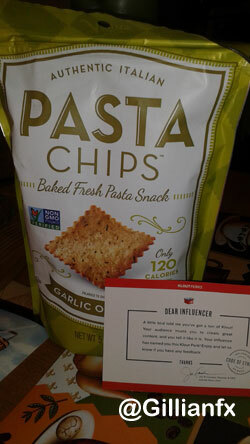 Made from baked fresh pasta, 20% less fat than Pita Chips®. Vegan, crispy texture. Inspired by an authentic Italian snack from the hills of Tuscany, Pasta Chips are a healthy take on a classic recipe. Made with Durum Wheat Semolina Flour-the main ingredient found in premium pastas- and Italian herbs, each chip is carefully cut to create the perfect edge and then baked until golden. Crafted with fine seasonings based on regional Italian favorites, you can add a little taste of Italy to any of your favorite dips and cheeses, or enjoy simply from the bag. For a truly authentic experience, served topped with basil and mozzarella or with marinara for dipping. Comes in 6 exciting flavors: Marinara, Alfredo, Spicy Tomato Basil, Spinach Broccoli Kale, Garlic Olive Oil and Mediterranean Sea Salt. One of the things I love doing is finding ways to preserve the life of the things I own, which equals saving money. Today I’m going to pass on some tips to you my dear readers, about preserving your precious fruits and veggies. My sister is a banana Nazi, if there is a little bit of softness it’s game over, she won’t eat it. Here’s how you can preserve them: Wrap the crown of a bunch of bananas with plastic wrap. They’ll keep for 3-5 days longer than usual, which is especially helpful if you eat organic bananas. 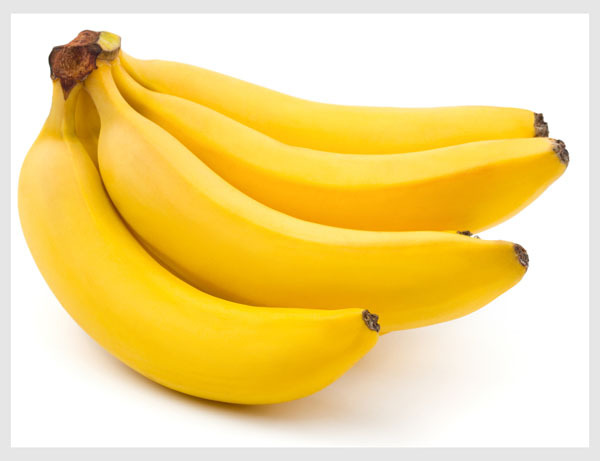 Bananas also produce more ethylene gas than any other fruit, so keep them isolated on the counter. I like to separate them, that way they are not encouraging the others in the bunch to ripen to quickly. (They’re mischievous like that). Wrap celery, broccoli, and lettuce in tin foil before storing in the fridge. It’ll stay crisp for 4 weeks or more. Don’t store tomatoes in plastic bags! (guilty) The trapped ethylene will make them ripen faster. 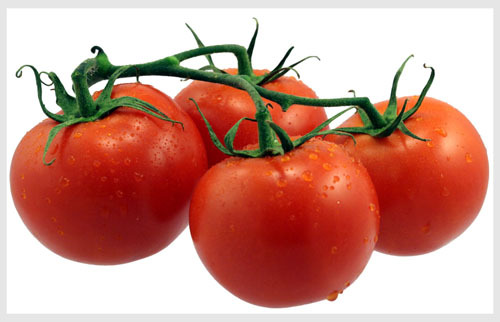 Unripe tomatoes should be kept stem side down, in a paper bag or single layer in a cardboard box in a cool area until they turn red in color. To ripen faster, store with fruit. The gases emitted will help ripen the tomatoes. 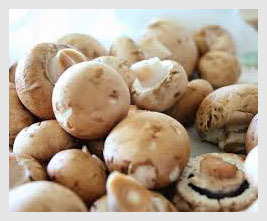 Speaking of mom, mom hates mushrooms but for the rest of us, keep mushrooms in a paper bag, not a plastic bag. A plastic bag will trap moisture and cause them to mildew. Put them in a paper bag in the fridge or in a cool, dry place. 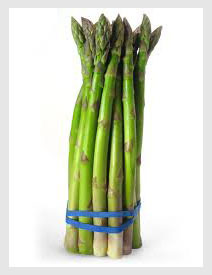 Cut the stems, place in water, throw a plastic bag over them and refrigerate. They’ll stay crisp for a week or longer, and you can use this trick on cilantro and parsley as well. 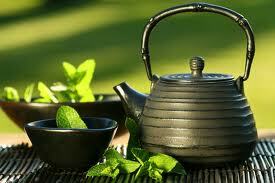 Or you can invest in one of these Prepara Herb Savor. Enjoyed this post? Check out similar articles on Plain Talk. Onions stored in pantyhose will last as long as 8 months. Put onions in pantyhose, and tie knots between onion. Don’t store onions with potatoes. They’ll spoil faster. 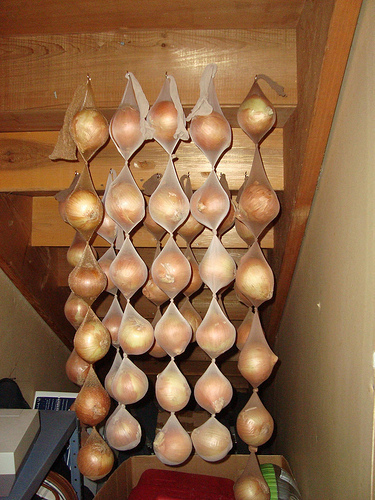 In a cool dry place with good air circulation, onions will last 2-3 months. 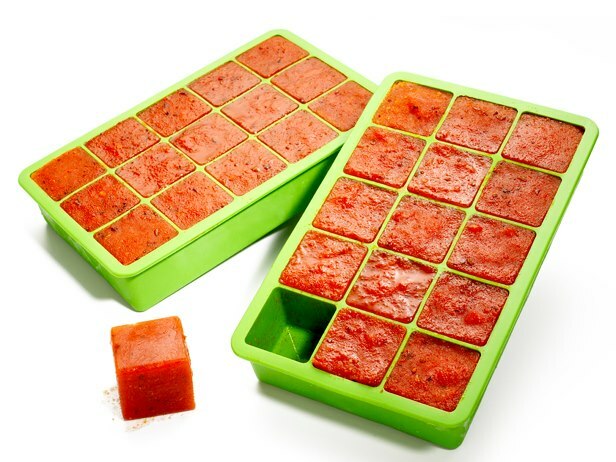 For an easy weeknight meal, save and freeze leftover sauces from previous meals in ice cube trays. The cubes can be reheated in a sauté pan when you need a quick sauce –David Burke, source Maggi Cooks TNT. 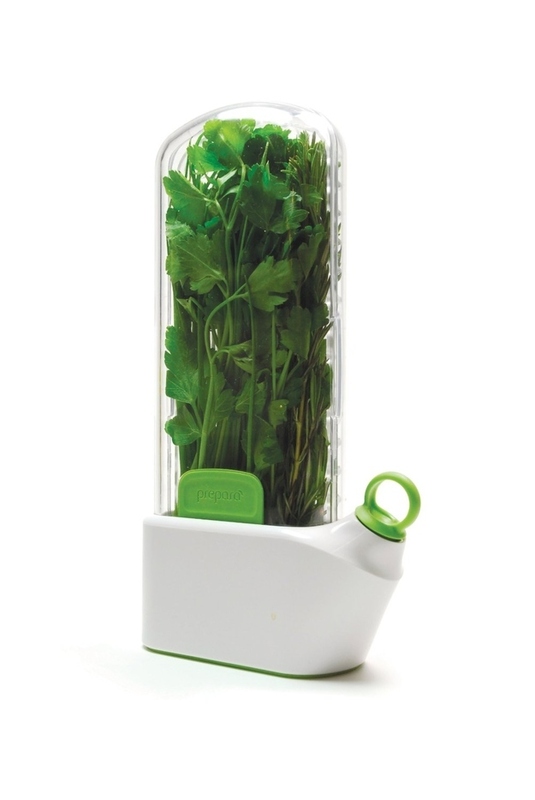 The Prepara Herb Saver prolongs the life of your herbs for up to 3 weeks by keeping them hydrated. It is cleverly designed to fit comfortably on your fridge door. There are several other brands and designs on Amazon.com. To me this one is aesthetically pleasing, plus it seems easier to replace the water and has more features than the cheaper competitors. Uses for Everyday Household Items. 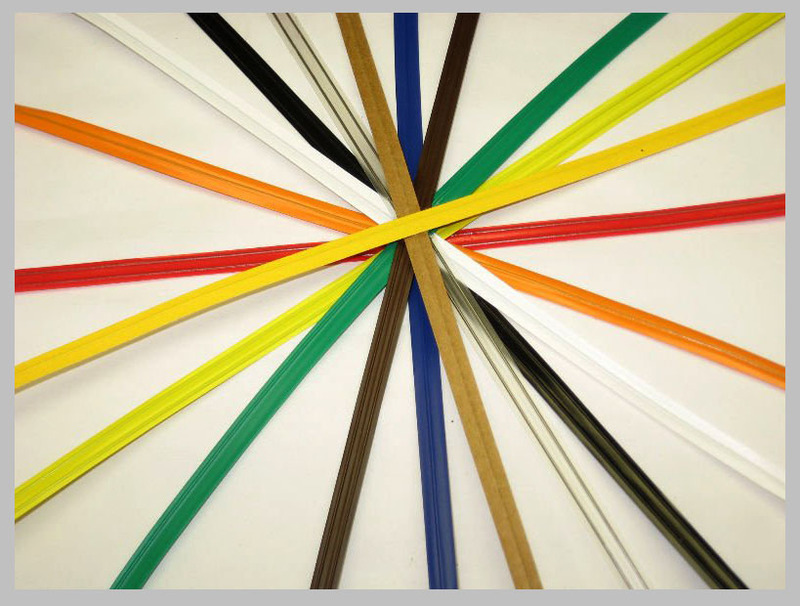 Did you know that you can tell how fresh bread is in the grocery store, by just looking at the color of the twist-tie on the package? Did you know that bread makers deliver fresh bread five days a week? Blue on Monday, green on Tuesday, red on Thursday, white on Friday and yellow on Saturday. To sharpen a dull pair of scissors, use aluminium foil. Do this by folding the foil into several layers then cut with a scissors to sharpen the blade. Did you know that Mayonnaise will kill lice and also condition your hair? Did you know that you can use Morton salt to remove wine stains from fabric? The wine absorbs into the salt. Use Mayonnaise or Colgate toothpaste to remove crayon marks off of walls. Coca Cola will remove grease stains from the driveway if left overnight. Use it to remove corrosion from car batteries as well. You can keep plant soil moist by adding sponge to the bottom of the pot before adding soil. What everyday products have you used in an unconventional way? Check out Food for Thought. One of the many reasons I love what I do is finding new cool gadgets and bringing them to you. If you have tried any or know anyone who have tried these cool gadgets drop me a line I’d love to share some feed back. The 16 GB Aegis Secure Key, USB 2.0 flash drive with pin number access, wear resistant keys and 256-bit AES Hardware Encryption is PIN activated, does not require any software or drivers. PC, MAC, Linux compatible and works with any USB/USB on-the-go devices. On Apricorn’s website you can find 4, 8, 16 or 32 GB drives at different price ranges. 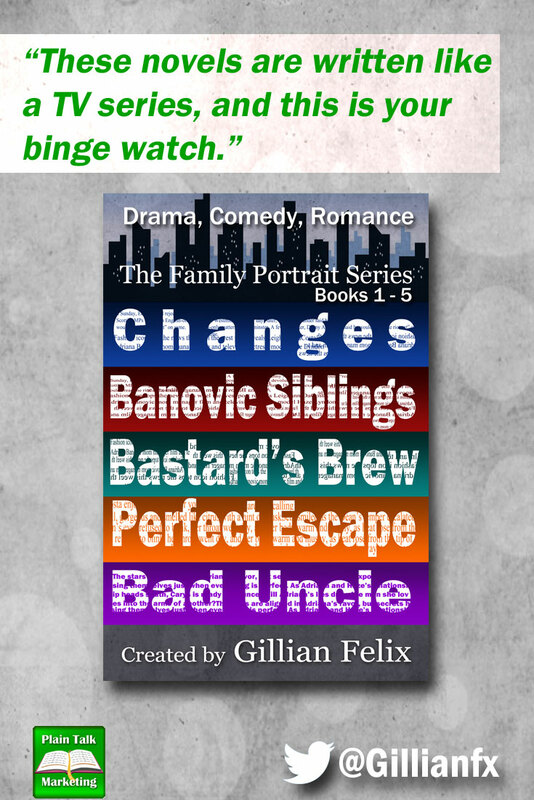 Amazon had better prices, click here to check it out in the Plain Talk Shop powered by Amazon. 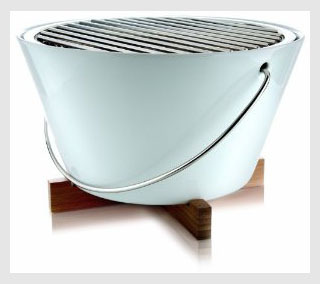 This portable outdoor grill is made of fireproof porcelain and stainless steel. Take it anywhere grilling is allowed. It weighs 11 lbs. and measures 12″ x 10 1/4″. It sits on a wood trivet, great for parks, beaches, camping or any place you fancy. The Table Grill retails on Amazon for $295 US. 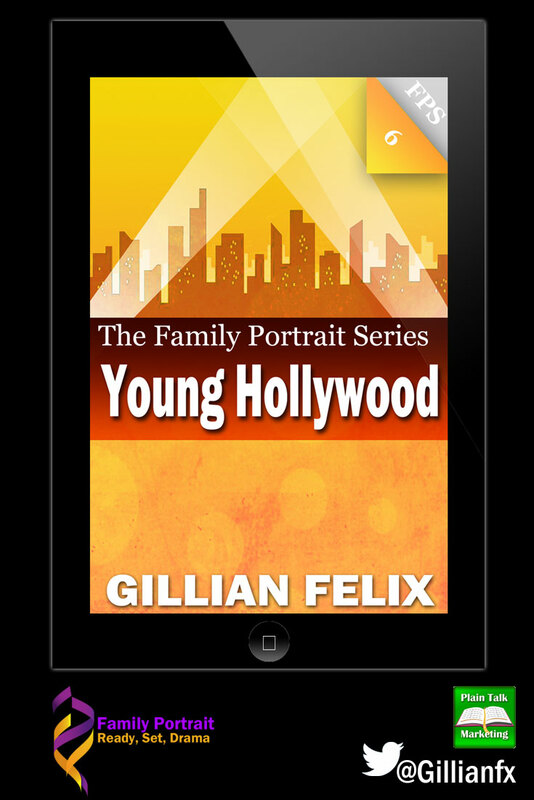 Check it out in the Plain Talk Shop. The best inventions are the simplest. Check out this flipping alarm clock designed by Lexon. ON side up when you want to it to alarm, flip it over when you don’t (or is it the other way around ) It’s that simple. This cool gadget is available is an array of colors, green, purple, blue, red, neon you name it. It is powered by 2 AAA batteries and made of ABS rubber, its dimensions are 4.13″ x 2.56″ x 1.14″. It retails for $44.95 US. Click here to compare. I’m not on the iPhone or Apple bandwagon but that doesn’t mean I can’t take a peek at the super cool gadgets out there. Made from a photo-luminescent plastic-like material, according to the manufacturer it is “very durable and will not stretch”. They also claim that the wrap “improves the phone’s reception”. Please somebody try this and let me know. So I guess you could have a crappy phone carrier and still get “improved reception? Here’s another claim by the manufacturer: “This material also recharges in minutes and will glow brighter and longer than the original iGlowPhone”. This cool gadget retails for $24.95 US. Feel free to contact the manufacturer here. Now you have no excuse to miss breakfast. Check out this handy kitchen helper. Muffins, bagels, biscuit, then add your eggs, bacon, breakfast patty, maybe some cheese, then wait for it…. breakfast sandwich to go! The best part is that all the parts are removable and dishwasher safe. My kind of thing. This retails for $24.00 US. There are other more popular versions that you can make coffee while toasting bread and frying, I liked this one because it’s not very common, and it saves space with its compact design. Click here to buy. You know you want one. I’m going to need your help on this one. Someone sent me this and I’ve searched the internet high and low to find out what it is, who manufactures it and where can I get one. Know what I came up with? Nothing. If you know anything about this cool gadget please please drop me a line! This week I’m posting a recipe close to home. My Mama’s menu I call it. A little bit more about my mama, she lives in New York (originally from Trinidad), and visits my sister and I out here (Albuquerque) every few months. An added bonus is the food she makes while she is here. My neighbors have mentioned to me that they know when she is in town because they smell the aroma through the vents (I live in an apartment). I posted this on Plain Talk’s Google Page and the results were astounding. People liked, shared and asked for recipes. So I figured you guys might like it as well. 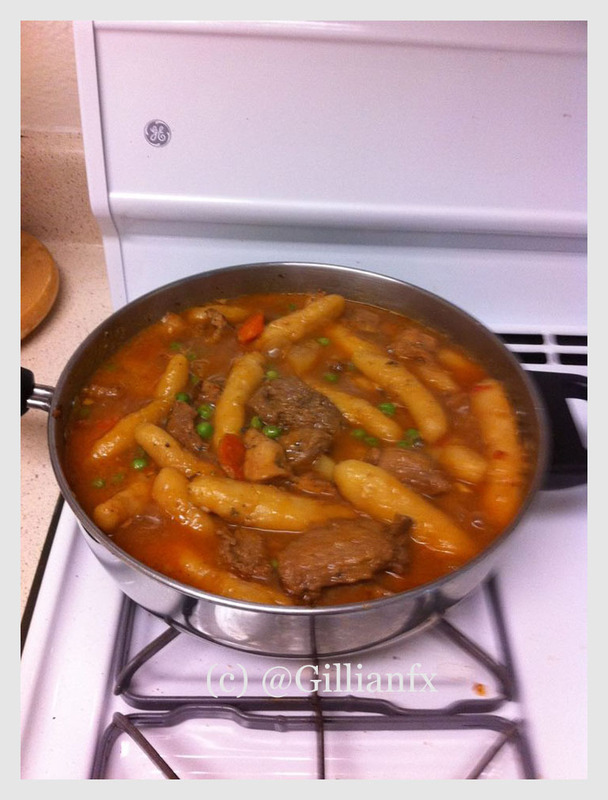 Hang on to your hats foodies, here comes my mama’s Cassava Dumpling Stew. She made this for my birthday. OMG what a present! The original recipe by Caribbean Pot called for stewed beef and coconut dumplings instead she made cassava dumplings and substituted beef for chicken. Click here for the original recipe. Here’s how the original chef Chris De La Rosa did it. Remember if you are making cassava dumplings substitute coconut flakes with grated cassava. I look forward to hearing your results. It is simply amazing how talented these people are. 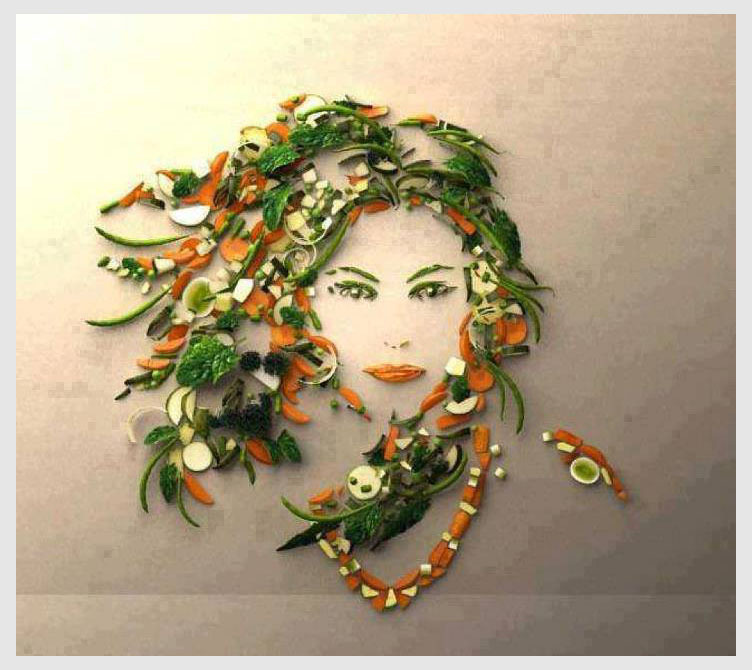 These food artists truly know how to have fun with food! This was so very well done check out the detailing on the lettuce and onions! This was done by The Custom Cake Shop in Bristol UK. 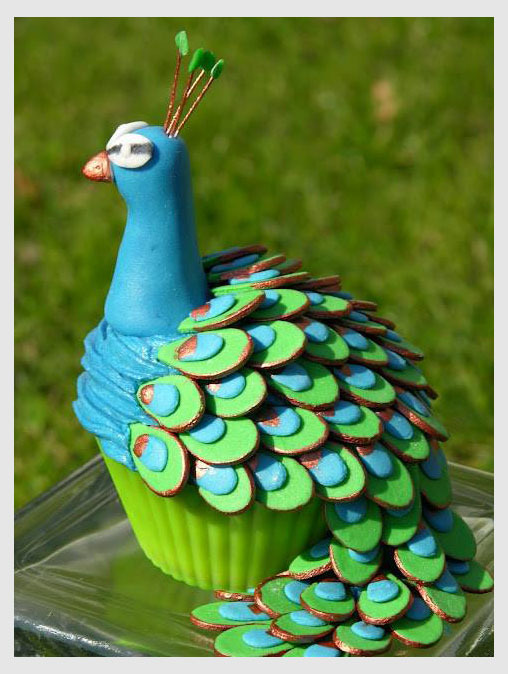 The shop is owned by Rachel Walker, she offers cake decoration classes and sugar craft courses. Can’t get enough of her creations? Check out her portfolio. Pretty impressive eh? 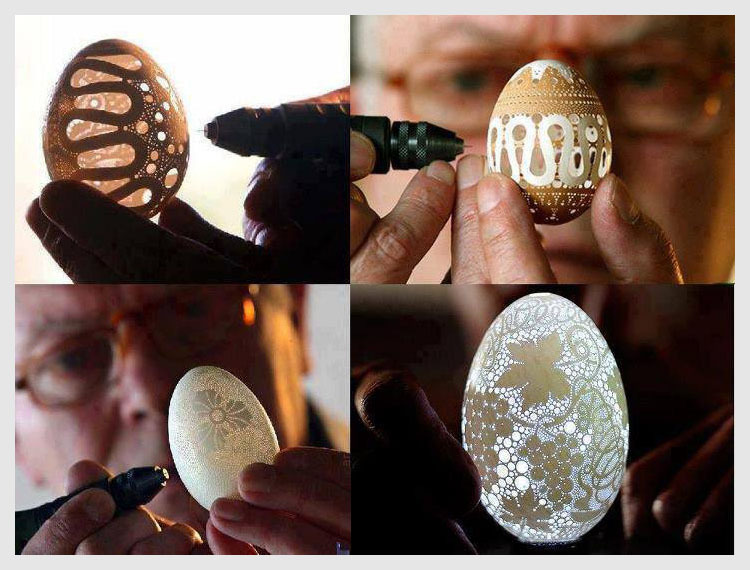 So apparently egg art has been around for centuries. There is even an International Egg Art Guild. In case you don’t believe me here’s the link. On the website you will see different style of egg decorating, meet teachers, board members, and even learn to do it yourself. I think it’s time for a new hobby! You with me? You know how as a kid your parents always tell you don’t play with your food? Bet if you did this they’d change their mind. This is creativity at its very best. 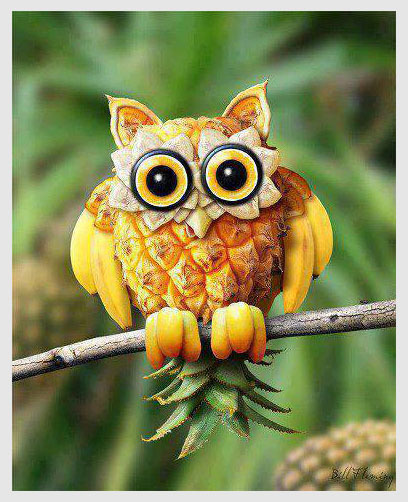 It’s even perched on a branch, I wonder what the eyes are made of. If you know leave me a comment. 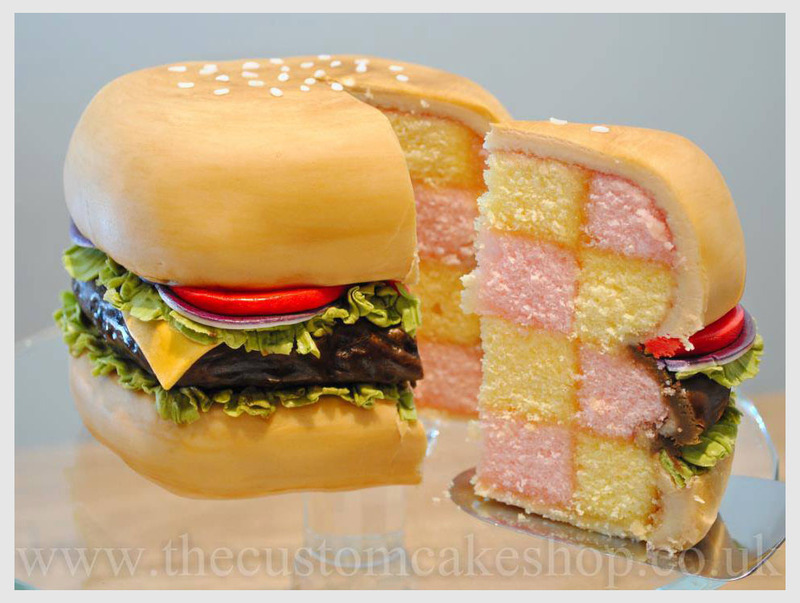 I’m not sure if this was done by the same person who did the burger cake. But gosh who would want to eat this. It’s a masterpiece! Amazing how many uses you can get from pineapples and bananas to create art … or smoothies. 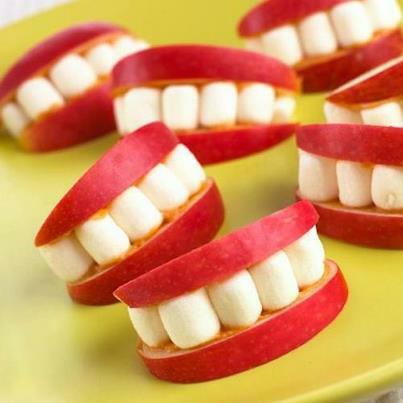 Can’t get enough of Fun With Food? 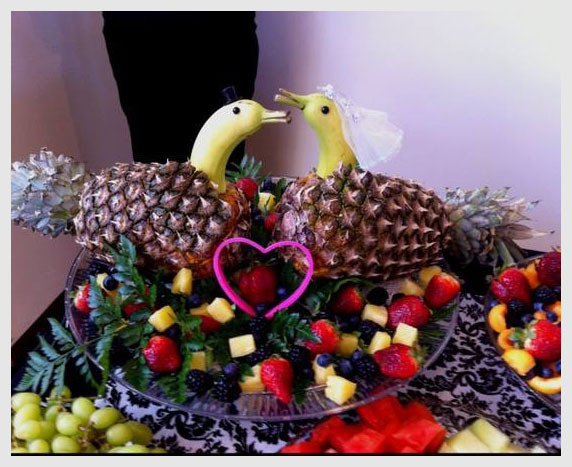 Check out Fun With Food 1st edition or Culinary Art Pics. Hope you enjoyed these as much as I’ve enjoyed bringing them to you. I look forward to seeing your food masterpiece. In this second edition of What in the World… Food Edition, I bring you more exotic fruits from the Caribbean, Asia and the Pacific Ocean. In case you missed the first What In The World… Food Edition click here to catch up. Growing up in the Caribbean I’ve been lucky to have tasted all of these at some point in my life. My favorite on this list is Sorrel. The taste of sorrel stays with you forever. It is rich, slightly sweet and a bit tangy. Sorrel is best used in the Caribbean to make juice, but has many other uses. It is sold commercially by Carib Brewery Limited under their Shandy label. I was reunited with Shandy Sorrel 3 months ago when I returned home to visit my relatives, and boy was it good! So. What in the world is Sorrel? The sorrel plant is a member of the hibiscus family, it blooms around the Christmas season. The plant has dark green leaves, red stems and yellow hibiscus-like flowers with deep red blotches at the base. The flowers, fruits and leaves of sorrel are all edible. The seeds likewise may be eaten. They are best roasted or ground up to make flour for baking. The fruits can be brewed to make tea, and also used in salads, jellies, sauces, soups, jams, beverages, chutneys, pickles, tarts, puddings, syrups and wine. In addition sorrel can be used as medication – heated leaves can be applied to cracks in the feet, on boils and for ulcers. Lotion made from its leaves can be used on sores and wounds. 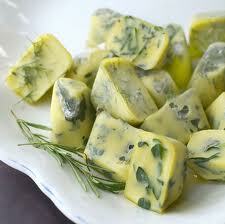 Barbadine can be eaten as a vegetable, dessert, a drink, or made into jelly. The unripened fruit can be steamed, boiled, breaded and cooked in butter, milk, seasoning and nutmeg. Barbadine makes awesome punch. Here is a simple Barbadine Punch recipe. Barbadine grows on a vine and its leaves can be used to make tea, which helps reduce high blood-pressure and diabetes. Barbadine can also be used to make ice-cream. When the fruit is ripe the inner skin can be removed and boiled for 2 hours. The pulp is simmered separately to extract the juice. The extracted juices are combined, sugar and lemon juice is added and boiled until it turns to jelly. Say wah? Peewah is grown from a seed and each seed can produce a distinct species of fruit. Peewah cannot be eaten raw it must be boiled (cooked) with salt or any selected spices and eaten after the skin is peeled off. I remember Peewah being a very boring fruit. It is not sweet and it doesn’t really have much of a taste. We always ate it with salt, for some reason lightly salted made it a little more interesting to the palette but not by much. Breadfruit is a species of flowering tree in the mulberry family. Grown throughout Southeast Asia and most Pacific Ocean islands, the Leeward Islands and Windward Islands of the Caribbean. Its name is derived from the texture of the cooked fruit, which has a potato-like flavor, and similar to freshly baked bread. (Huh? Trust me you have to taste it). Breadfruit is one of the highest-yielding food plants, with a single tree producing up to 200 or more fruits per season. In the South Pacific, the trees yield 50 to 150 fruits per year. In southern India, normal production is 150 to 200 fruits annually. Productivity varies between wet and dry areas. In the Caribbean, a conservative estimate is 25 fruits per tree. Breadfruit trees usually produce large crops at certain times of the year, preservation of the harvested fruit is an issue. One traditional preservation technique is to bury peeled and washed fruits in a leaf-lined pit where they ferment over several weeks and produce a sour, sticky paste. When stored, the product may last a year or more, and some pits are reported to have produced edible contents more than 20 years later. (OK I did not know this so don’t kill the messenger). In defense of the Soursop, it is not sour. I love soursop ice cream. Soursop is oval in shape, covered with short soft spines dark green in color, changing to a pale green when ripe. The pulp of the fruit is white, of a ‘woolly’ texture and pleasantly acidic (not sour). The juice is used to make a delightful ice cream or iced drink. Native to Mexico, Cuba, Central America, the Caribbean, and northern South America, primarily Colombia, Brazil, Peru, Ecuador, and Venezuela. Soursop is also produced in Mozambique, Somalia and Uganda. 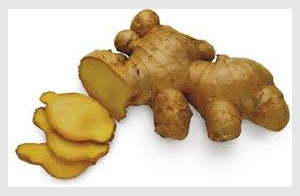 Today, it is also grown in some areas of Southeast Asia, as well as in some Pacific islands. It was most likely brought from Mexico to the Philippines by way of the Manila-Acapulco Galleon trade. It is in the same genus as the cherimoya and the same family as the pawpaw. This fruit is heart shaped and the entire surface is divided into small, knobbly scales that break away separately when the fruit is ripe. The pulp is creamy, sweet and custard-like which cradles small black seeds. Native to the tropical Americas and widely grown in Colombia, El Salvador, India, Bangladesh, Pakistan and the Philippines. Its exact native range is unknown due to extensive cultivation, but thought to be in the Caribbean. I hope you enjoyed reading about these exotic fruits as much as I’ve enjoyed remembering them and posting them. There are many more fruits to discover until next time, keep eatin’. Don’t forget to subscribe to our newsletter which is published every Friday. These quick and easy creative food ideas come from Maggie Cooks of TnT. This one goes out to all my foodie readers and subscribers. Thank you, thank you, thank you for your support. These days we are all trying to save money and prolong our produce. Below are some handy tips to help you do just that. Freeze green onions in a plastic bottle. Make sure the green onions are completely dry before storing or they’ll get freezer burn. 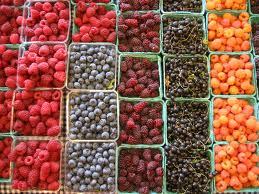 Use a vinegar solution to make your berries last longer. Prepare a mixture of one part vinegar (white or apple cider) and ten parts water. Swirl the berries around in the mixture, drain, rinse, and put them in the fridge. The solution will be diluted enough so you won’t taste the vinegar. Spray leftover guacamole with cooking spray before putting it back in the fridge. There are a number of ways to keep avocado green, and oil is one of them. Before I learned this secret, I used to use lime juice to keep it from discoloring but the juice gave it a bitter taste and it didn’t work out too well. 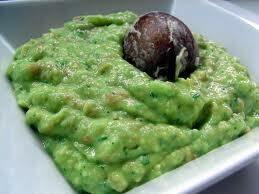 Then my mom told me to keep the pit in the avocado or guacamole, it worked wonderfully! 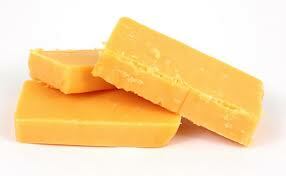 Add a dab of butter to the cut side of cheese to keep it from drying out. Wrap in cheese paper or wax paper (NOT plastic wrap) and then place in a plastic baggie. Freeze and preserve fresh herbs in olive oil. The herbs will infuse the oil while freezing, and the ice cubes are very handy for cooking: just pop one out and use as the base of a dish. Thanks for reading. Feel free to add your tips below.